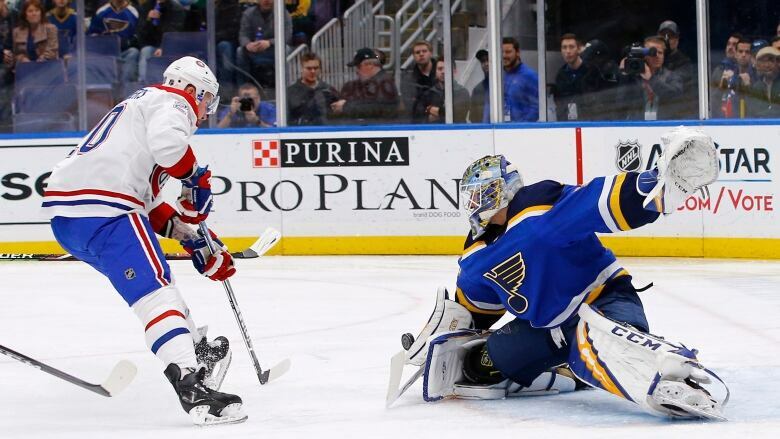 Oskar Sundqvist had a goal and an assist and rookie Jordan Binnington made 28 saves to lead the St. Louis Blues to a 4-1 win over the Montreal Canadiens on Thursday night. Jordan Binnington has played in 204 minor league games, plenty of time to wonder if he'd ever make an NHL start. 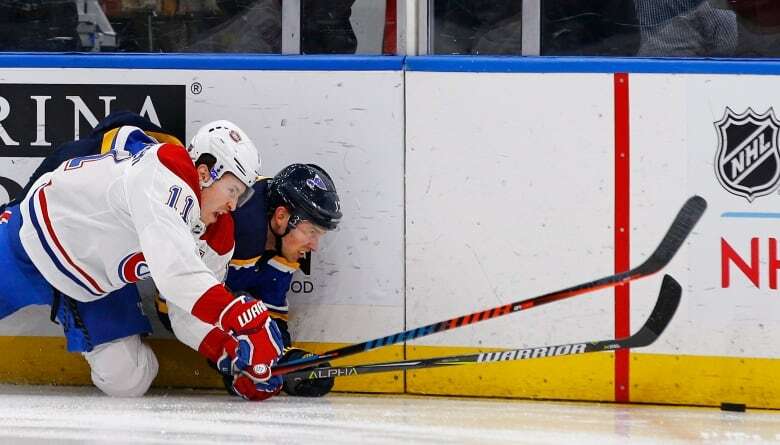 "Basically, we gave it to them," Canadiens centre Phillip Danault said. "We were flat-footed. We didn't use our speed, our strength, and they capitalized more than we did."